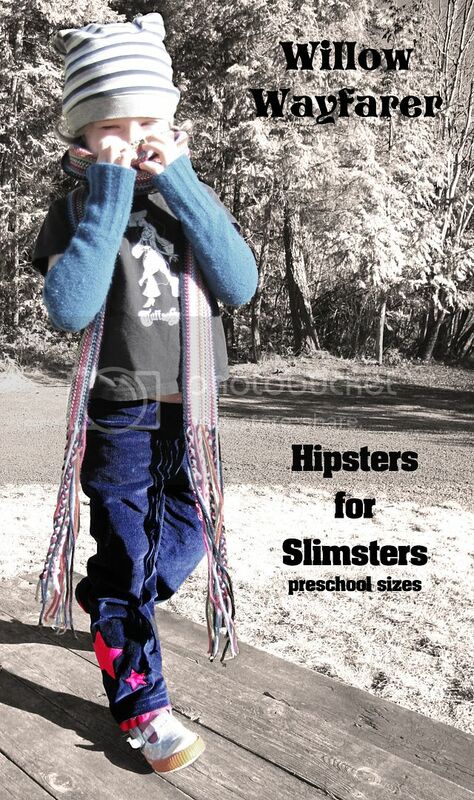 Would anybody like a chance to win a free PDF copy of the Willow Wayfarer, Hipsters for Slimsters pants ePattern? If you are just dropping in now, I will tell you that I developed this pattern for my daughter Smootch, who is not only thinner than the average child, but insists on wearing her waistband pushed down low on her hips. Even if I can find a pair of Ready To Wear or alter a regular pattern to fit, they look ridiculous when she pushes the waistband low, making the crotch hang somewhere between her thighs. Then as she moves, the waistband creeps back up, so she pushes it down again, and I have to spend the day watching her fight with her pants. This is my solution. These pants are made to be worn on the hips but come up slightly in the back to keep things modest. They fit slim or slightly built children approximately 2.5-6 years old (hip measurements 20" to 23"). The legs are easily adjustable in length, good for both smaller than average kids and the tall and thin ones. 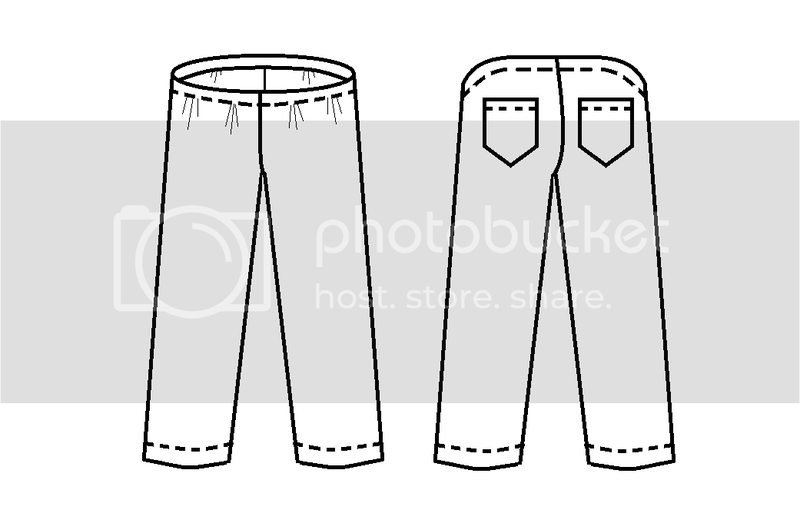 And, the best part, there is only one pattern piece to cut both sides of the pants, which means they are very quick to sew (as quick as the Birdie Britches, could be as fast as 20 minutes). Dress up the pants with ruffles or lace on the bottom, appliques, or contrasting pockets, or keep it simple for wearing under skirts or with a t-shirt for playtime. Willow Wayfarers work for girls and boys, and any woven fabric (I particularly enjoy the baby cord, linen, and twill for durability and comfort). Willow is for the slim little beauties and Wayfarer for the rambling, traveling, cruising, always moving beings that children are. I've done the draw and came up with Dana, who I will be emailing shortly. Thanks all for playing and thank you thank you for all the lovely and supportive comments. Apparently there are a quite a few children out there who have exposure problems :D Just doing my part to support their families and maybe help cover up few bottom tops too. For anyone interested in a PDF copy of the Willow Wayfarer ePattern, it is now available in my shop. I'd love to try them- they sound perfect for my skinny toddler! OH MY GOODNESS SOOOO great!! Yes, sign me up. MY willowy beauty is 8 but wears 7 slims. (or her sisters 5-6 as capris, yes with flares. lol) I will lengthen and LOVE the pattern. I have a boy too Katie that wears his that way. He is long and lean too. ANd sadly I think like me, they are just short waisted and long torsos. I wear the low rise as my regular pants. But oh, extra bottom coverage would be awesome. lol for ME! Awesome! If you don't give me one for free I am going to buy this pattern. Love the name you chose too! supposedly my child is perfectly average in terms of weight but none of her pants fit in the waist or hips. shes pretty thin and id love to be able to make a pair of pants that actually fit her! Looks like fun to try! I completely understand the weirdness of body shape. My girly wears a 4T length, but has a size 2T waist. Great name!! I'm so excited to try this out for my kiddo! You found a brilliant name for these! I have two kids I could use this pattern on because they have the same issues as your child and this could be a great problem solver. Oh My Gosh!! I would LOVE this pattern - my daughter is the exact same way! TALL and SKINNY! These seem like the PERFECT pants! Love the pattern name. These look like just what I've been looking for! Can't wait to try them out. Love your stuff so would love this prize! i'd love to win the pattern. Oooh, this would be perfect for both of my low-riding wee ones! Sign me up! I would love to give them a try, Thanks for the chance. 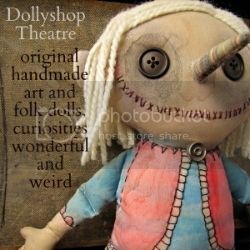 Oh I would love to make these for my skinny 4 year old! these would be great for my string bean 3-yr-old daughter. thanks! nystraldjo at hotmail dot com. My 4.5 year old needs at least size five pants to be the right length, but her waist fits most 3T pants. So it's high-waters or safety-pinned waists. Hooray! I love the name! Count me in on the random draw! I'd love to give these a try for my slender near-five-year-old. what a brilliant pattern. my 5 year old wears clothes for age 10 but of course has the height but not the body so we spend a large amount of time telling her to pull up her pants before I park my bike in the gap!! Please put me in the draw so my child can wear them low like she wants and not like Simon cowell as she calls it. and congrats on moving closer to home! I'd love to give them a try. My teeny is tall and long-waisted, so some extra height would be useful. Yes!Please enter me, perfect for my little princess! I have a very skinny girl. These look great! I have a 5 year old daughter with sensory integration disorder. She can't stand having any pants/shorts/skirts pressing on her belly and pushes all of her pants down to almost falling off of her hips! My daughter has the same problem! She is very tall for her age and everything seems to be too short. Then there is the problem of too much crack! poor thing, I cant stand to wear my pants higher either!! Yep, I'm in! I love this idea. My two year old is of slight build and hates to have her waist bands any higher than her hips. These will get a lot of play for sure! Thanks for your site, I love it! lots of friends have young kids so i'd be the popular singleton friend without having to do tons of babysitting! I'm dying to try these - my daughter is super slim but tall. She wears a 4 in legnth and a 3T in waist. If anyone buys her store bought pants/shorts, they MUST have the adjustable waistband...otherwise, forget it! But I'm always making her clothes, so this would be perfect! I am so glad you are done. Someone should have done this years ago. My daughter is tall, has a little poochy tummy, but smaller hips. I made a pattern out of yoga pants with a very wide elastic waist. This will probably work out better because she hates things on her belly. Oh I would love to have this pattern in my collection! I adore all your patterns. Your blog is my absolute favorite! I would love, love, love to try this pattern out. They sound perfect for both my girl AND my guy. Oh please pick me! Pick me!! My daughters are fellow bum-crack showing, crotch-hanging-low pant wearing children and I would love to make a pair. What is it with skinny kids and the neverending search for clothes that fit right? This is so my 1st daughter. She refuses to wear anything that touches her stomach and don't even look a pair of traditional jeans. I look forward to trying these out for my slim and tall boy! love this idea. sometimes my four-year-old wears too-short pants because they fit well in the waist. high-water city. congratulations on the new pattern! What perfect timing! I spent the day saying "E, pull your pants up!" "E, your pants are falling down again!" Thank you! are you kidding? I'd love to win a copy! This describes my kindergartner to a T! They look really cute, and I have some nieces and nephews that could use them this summer. I have a tall skinny 5-year-old I'd love to try this on. I'm in Korea, though, so I'll understand if you're keeping it within North America. I'd love to make these! All three of mine are thinner then average and I have a hard time finding pants to fit. Would love to make these for our "string bean"! Count me in. LOVE EM!! Congrats on finishing them. Sadly, my daughter inherited my badonk-a-donk, but I do know a couple of friends with willow-y girls! I'd love to try this pattern! My daughter is 8 but very tall and skinny. I would LOVE to try this pattern for my little great-nephew. Wish it had been around when one of my own was a slim pre-schooler. would love to try this as i am fashioning my daughter's spring and summer wardrobe at the moment - and her shop bought jeans are always falling onto her hips and, as you said, have her wearing the crotch between her knees. love your blog, btw. many thanks for your numerous tutorials. very inspirational. Oh those are great! My granddaughter does the same thing with her pants. Will not pull them above her bellybutton! I would love to win these! These will be my saving grace and no more bum crack from my skinny minnie! Oh, Thank you for the opportunity! Help me cover my kids crack! They sound like a great pant now and as my older daughter grows. She is tall and skinny like mommy which means massive pant woes. That sounds exactly like my daughter! Very slim and likes to wear 'em low. I'd love to this pattern. Love your blog and all your tutorials. I have some super cute lovely stripes that would look divine in this pattern. Would make some matching hipsters for my two wee ones. Awesome. Would love to win your pattern! Love your blog! 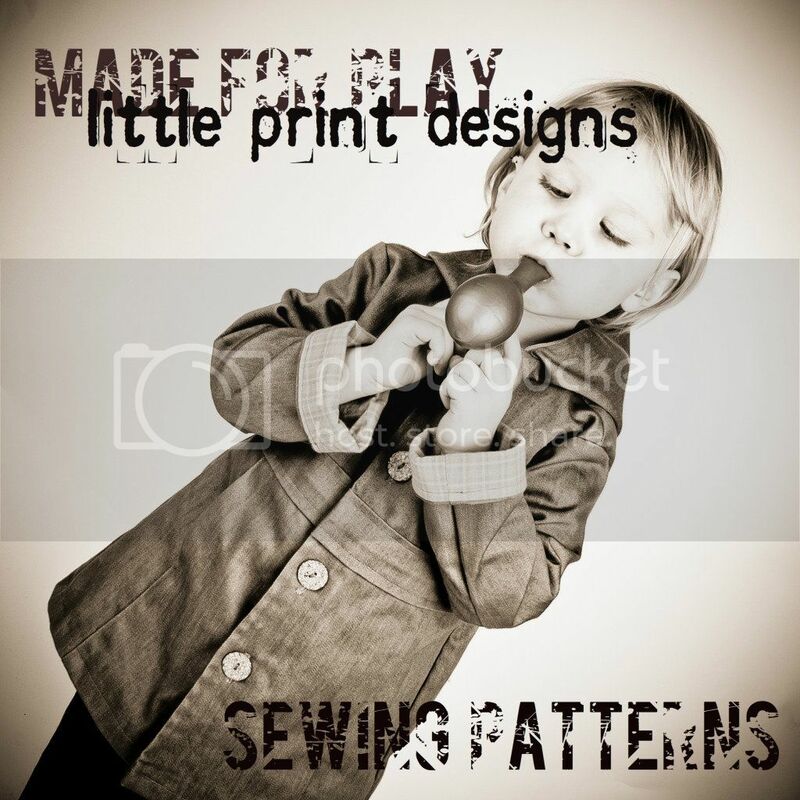 Sounds like this pattern would be perfect for my little guy! Thank you for all you offer to all of us & hope you are getting settled after your move. I'm going to HAVE to make some of these for my almost-4-year-old. I hate how her pants fit. I love the name that you ended up picking. It is perfect. I hope I get a chance to tryout the pattern. Me Me! I want them! These would be perfect for my daughter who is just like her daddy...skinny and tall! Oh I'd love to win a copy of this pattern. Sounds pretty on for my god-daughter. Thanks for the chance. I really would ***LOVE*** to try this pattern out. They would be great for both my DD and DS! Been having this problem for years with my boys! Both of them are so tall and thin pants don't fit them right even with belts. Finding the same problem with my 2 yr old daughter now too, this would be a perfect fix!!! I'd love to try your pattern out! I have very skinny grandkids who can never find pants. This would be perfect!!! Look great! Your girly is built like mine so I'm excited about these!